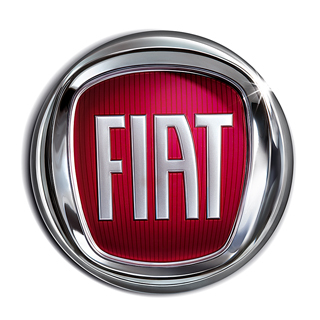 Fiat joins Hyundai, PSA Peugeot Citro�n and Porsche as automakers that no longer do business in Iran. Italy�s largest car maker has announced that it is suspending sales to Iran amidst a wave of global sanctions against the Middle Eastern country's nuclear program. Fiat commented that the suspension includes passenger cars, trucks and buses under its Iveco brand. Fiat officials have stated that the company will honor its orders so far, but will not be taking any new orders until the situation is clarified. Fiat�s business in Iran seemed minimal actually. They said that the business in the country is �totally immaterial in a quantitative and qualitative sense." 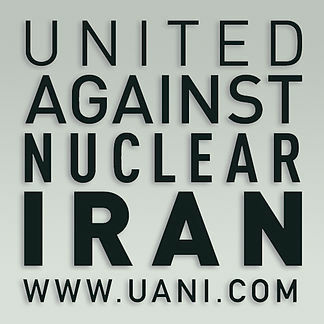 United Against Nuclear Iran, a U.S.-based pressure group, has led a spirited campaign calling for Fiat to exit the Iranian market. For the past year, the group had placed advertisements in New York newspapers and held protest at the New York International Auto show. 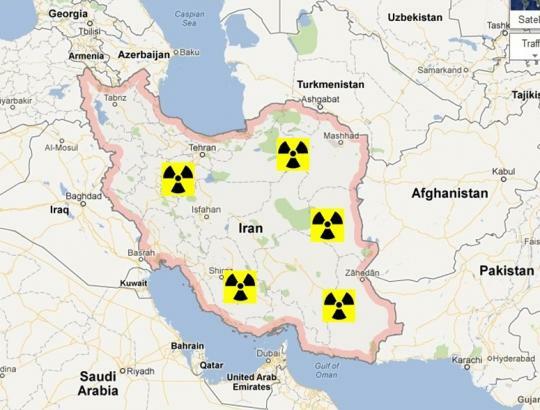 In November 2011, the International Atomic Energy Agency (IAEA) Board of Governors rebuked Iran following an IAEA report detailing how Iran had undertaken research and experiments geared to developing a nuclear weapons capability. Iran rejected the details of the report and accused the IAEA of pro-Western bias and threatened to reduce its cooperation with the IAEA.